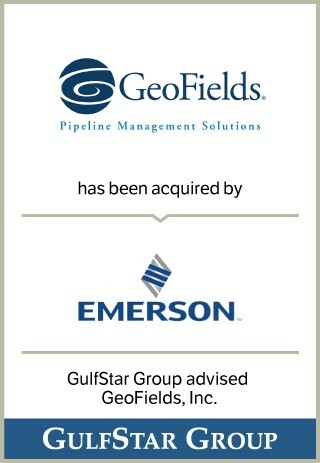 GeoFields is a leading global supplier of software and services for pipeline integrity data collection, management and risk analysis for the oil and gas industry. GeoFields’ software enables pipeline operators to collect critical integrity data, perform risk modeling and high consequence area (HCA) risk analysis, and prioritize pipeline integrity-related maintenance and asset management activities. The Company is headquartered in Atlanta, with offices in Houston and Denver.